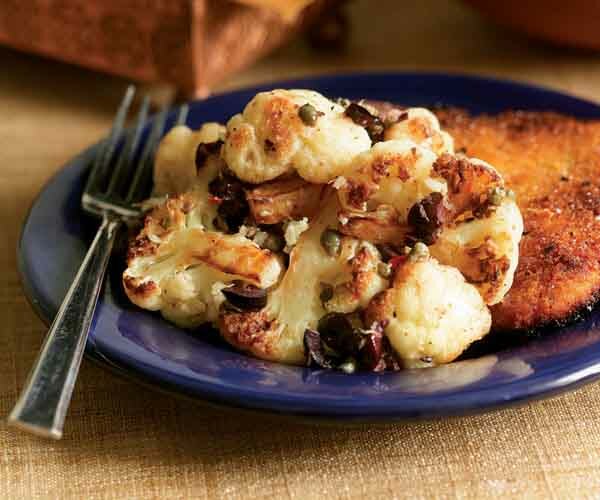 Anchovies and cauliflower are a sublime pairing. If you think six filets are too much, trust me: You’ll get a delicious suggestion of anchovy, not an overpowering punch. This is one of those dishes that improves greatly if allowed to sit for several hours before eating. Serve at room temperature or warm it gently on the stove or in the oven. This is one of those recipes that is SO much better than the sum of its parts. It can make anyone into a lover of cauliflower. Oh, and do make the effort to find Aleppo pepper. SO good. Penzey's carries it. Wow! This was so much better than I expected, even after reading the reviews! Not sure how large my cauliflower was, but when I went to put the rest away, my husband had finished it all! I roasted it in a little olive oil, then tossed it in the sauce with about a Tbsp of warm water added. I used tapenade, as I didn't have Kalamata olives - just saved time! A definite regular on the menu now! 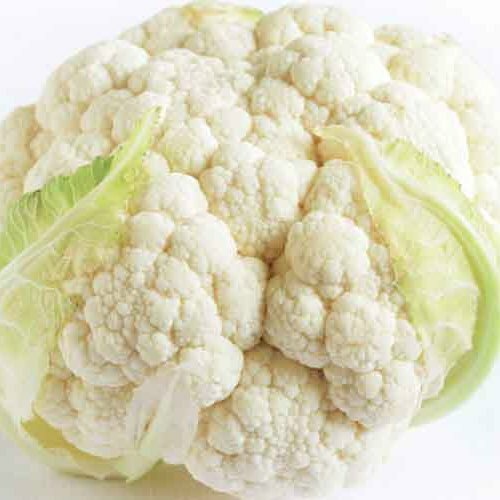 This is a fabulous combination and makes cauliflower the star of the meal. Choose olives that you like...they can overwhelm. I used to hate cauliflower and now I can't make this recipe enough ... this is so tasty, and satisfying I can make a meal of this alone!